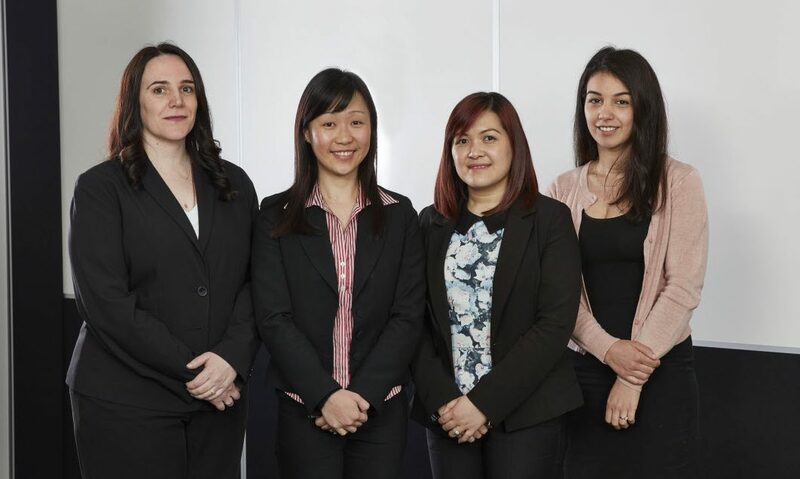 First Financial’s specialist team of SMSF Administrators manage our clients ongoing SMSF compliance requirements and are dedicated to keeping them on track. They make navigating the complex world of SMSFs seem easy. Team leader, Dana Mihajlovic, a self-confessed numbers geek, is passionate about helping women succeed in the office. Jessica and Charlene are both mums who juggle busy careers with raising young children. Annie comes from a large family and enjoys the dynamic pace of the office. This tight knit group share a strong work ethic and mutual respect for each other’s strengths and differences. Their ongoing success is a testament to the positive team culture they have created. Supporting one another enables them to be the best they can be. Our team of SMSF Administrators work hard keeping their technical knowledge up to date and liaising closely with advisers and the ATO to manage compliance. They also provide essential support for our clients making sure they understand their roles and obligations when it comes to the administration of their funds. Read more about Dana Mihajlovic.